Founded in Oleśnica in 1996, Demotrans provides logistics, transport, forwarding and warehousing services focusing on transportation of LCL cargo, full-container loads and oversized cargo in Poland and across Europe. 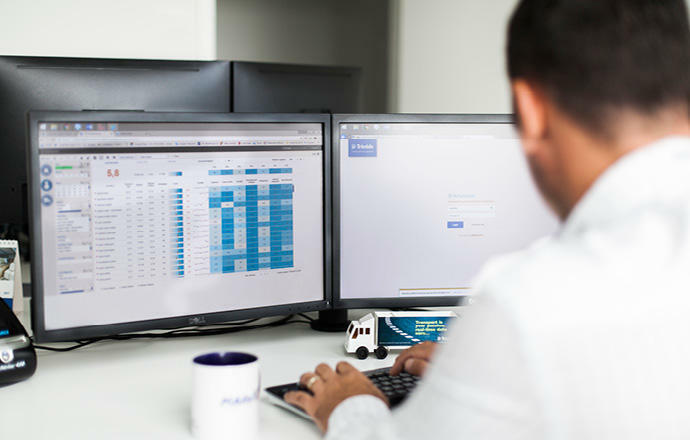 To provide top-quality services, Demotrans uses telematics technology from Trimble, a leading provider of fleet management systems for transport companies. The two companies have worked together since 2013. Demotrans will add another 100 on-board computers to their fleet to enhance its growth strategy. 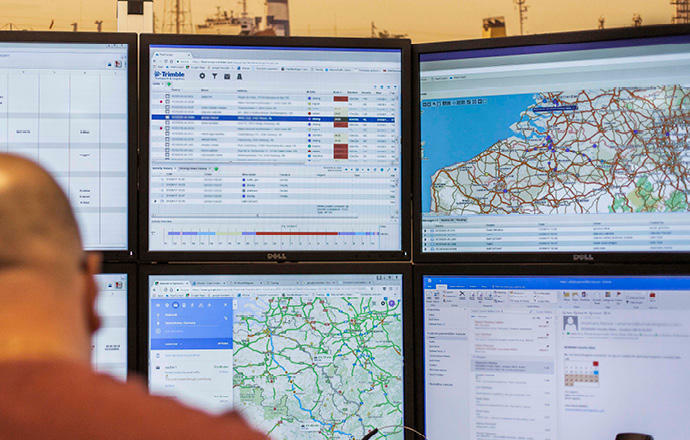 Now, all of the company’s 200 trucks will be fully equipped with Trimble’s CarCube on-board computers. We decided to order more CarCube on-board computers because Trimble’s telematics system offers increased flexibility. What’s more, it’s a very positive experience to work closely with Trimble’s representatives. With this information drivers can take the initiative to improve their performance themselves or with goalfocused coaching. 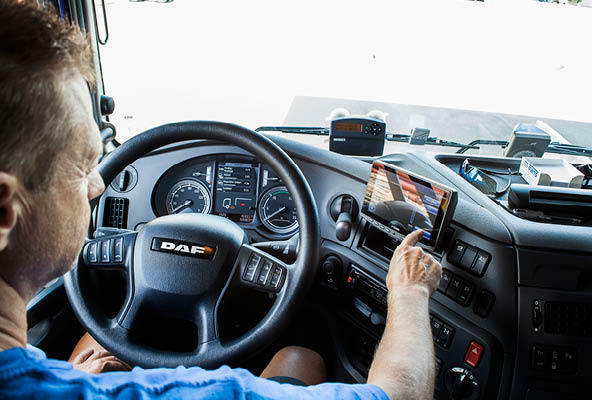 Demotrans now benefits from improved and easier communication with drivers, real-time insight into their driving times and a regularly updated navigation system. Demotrans also gives its customers an opportunity to monitor online trucks carrying their cargo. Mobile phones are now hardly ever used to contact drivers. In Trimble’s system, communication is based on messaging via the display so that dispatchers do not have to spend hours on the telephone. Trimble’s back-office application FleetWorks and planning tool FleetCockpit, both available on smartphones and tablets, are also easy-to-use. With the track & trace function reporting the current position of trucks, Demotrans can plan transport operations more efficiently.